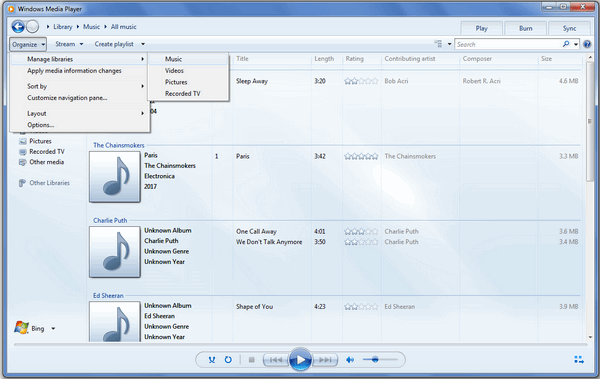 Windows Media Player is an audio and video player based on Windows operating system. As a facile audio player, it perfectly support the audio playback including MP3, WAV, WAV etc, and it also allowed users to import iTunes music for playback in case that iTunes can’t be installed on PC. So can we import Apple Music songs from iTunes library to Windows Media Player for offline playback or if we only want to play Apple Music without iTunes? Can I Play Apple Music Songs with Windows Media Player? It is admitted that Windows Media Player is a powerful media player for audio, video and image, and K-Lite decoder can be added as plug-in to support for more media file types. But considering for the copyright issues, Windows Media Player can't play Apple Music songs packaged in protected M4P or M4A format, unless the DRM protection can be removed in a legal way. 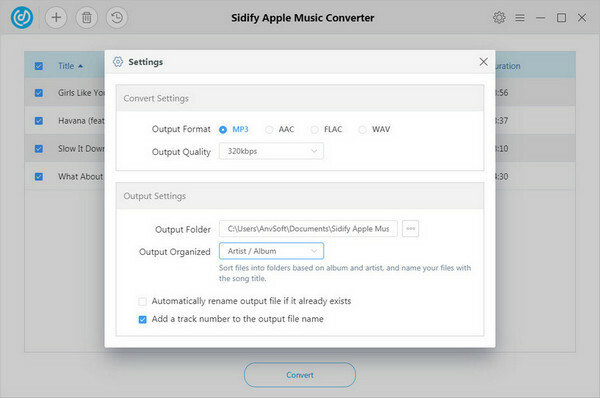 Fortunately, this can be done easily with the help of Sidify Apple Music Converter, which is specifically designed to rip the DRM protection from Apple Music songs and iTunes M4P music legally, and losslessly convert them to the DRM-free audio formats as MP3, AAC, WAV or FLAC, thus the converted Apple Music songs can be import simply to Windows Media Player for playback. Convert Apple Music songs to MP3, M4A, FLAC or WAV. Work for Apple Music, iTunes Music and Audiobooks. 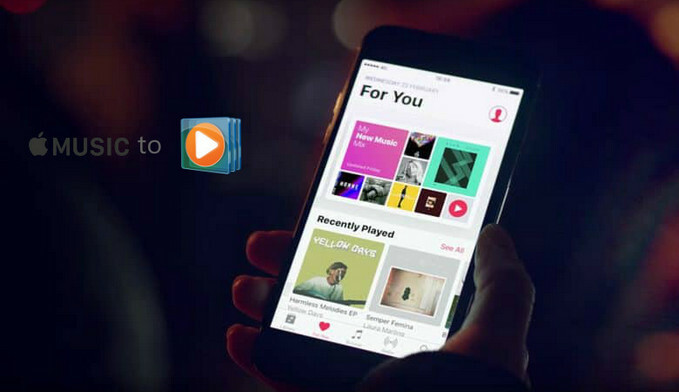 Record the Apple Music songs losslessly at fast speed. Keep ID3 tags for better organize your music library. Perfectly compatible with macOS High Sierra & Windows 10. How to Convert and Play Apple Music Songs on Windows Media Player? We will take Windows PC as an example to show you how to convert Apple Music songs to the audio formats like MP3, WAV which are perfectly supported by Windows Media Player on the following part. And this is also easy to operate on Mac. 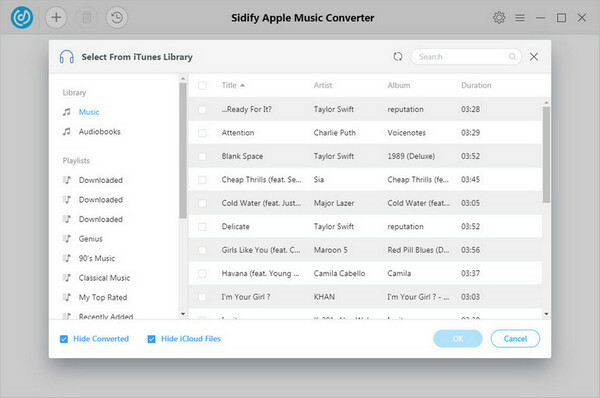 Step 1: Download and Install Sidify Apple Music Converter. 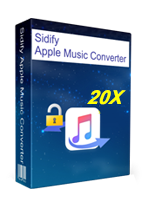 Download and install Sidify Apple Music Converter on your Windows PC or Mac from the link below, then launch it, and iTunes will be launched automatically if you have installed it. Step 2: Add Apple Music Songs to Sidify Apple Music Converter. 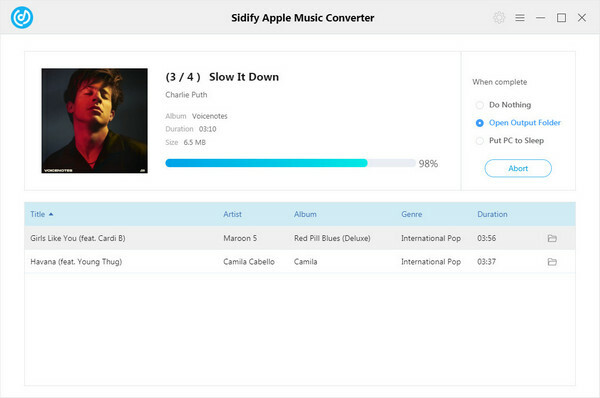 Click button on Sidify Apple Music Converter interface to add Apple Music songs. And please make sure that all your Apple Music songs have been downloaded already within the validity period. Then click "OK" button to finish adding Apple Music files. Step 3: Customize the Output Setting. Click button on the top right of Sidify to customize the parameters like Output format, Output quality, Output path and Output speed. Here you can choose MP3 or WAV as output format, and output quality to 320kbps to keep the best sound quality. Step 4: Start Conversion and Find the Conversion History. After the settings competed, you can click "Convert" button to start converting Apple Music songs to the audio format you chosen. When the conversion process completed, you can click button to find the converted Apple Music files. Now, you can launch Windows Media Player, then click Organize > Manage libraries > Music, and choose the media folder you store the converted Apple Music songs to add it to Windows Media Player.